Rate and review Jack in the Box in Valencia, CA, United States! 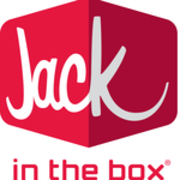 Share your experiences at Jack in the Box with your friends or discover more Restaurants in Valencia, CA, United States. ★★★★★ I’m very aware that’s there’s con artist. But this carpet cleaning company is all too real and legit. I’m very happy with the end results. They know what they are doing.